United Construction & Restoration, Inc. Comment: Single-story cape dod in Rockville, MD with an attic. Looking to have work done before the end of May. Comment: Replace roof. 2-story. 12-15sq. Quote 3tab and architectural. New ridge vent installation, and replace ice shield. Comment: The roof is 20 years old. Comment: The roof will eventually need to be replaced. There is at least one area that will need to be repaired due to a leak. I just need to know how much it would cost to replace the entire roof and how much longer it would last if I did not replace the roof. Rockville Roofing Contractors are rated 4.73 out of 5 based on 5,331 reviews of 122 pros. 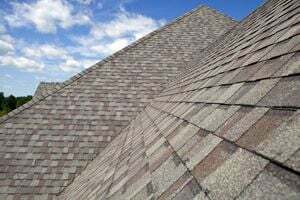 Not Looking for Roofing Contractors in Rockville, MD?